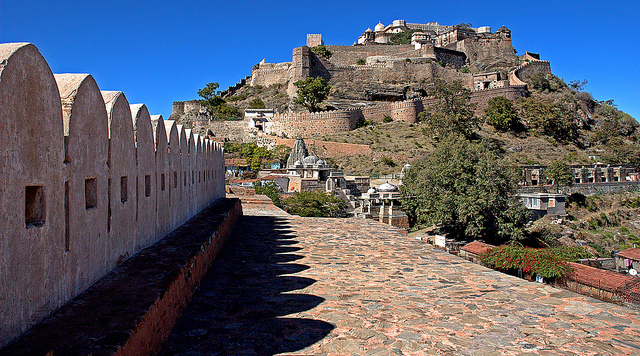 Rajasthan is a famous state for its forts and handicrafts. There are many other popular things that make Rajasthan very unique and because of its arts in every city it is famous worldwide. 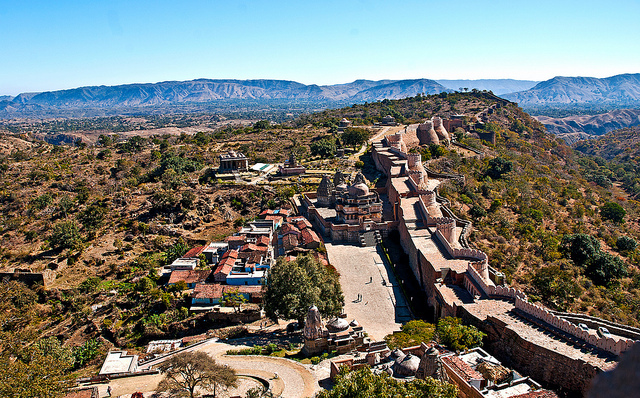 A state known as ‘Kumbhalgarh’ is very popular for its fort and is also the birthplace of the warrior ‘Maharana Pratap’ that lies in the Rajasthan in Rajasmand district. 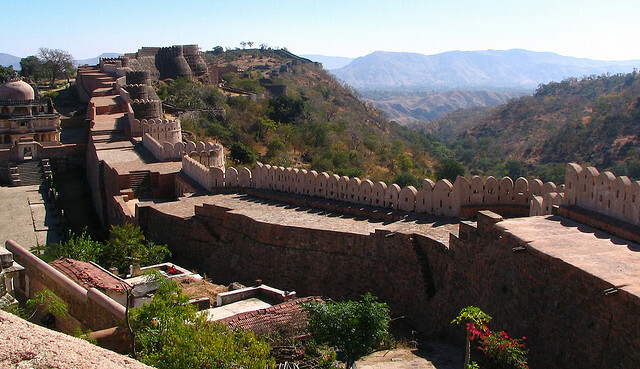 Kumbhalgarh fort is built in 15th century by ‘Maharana Kumbha’. 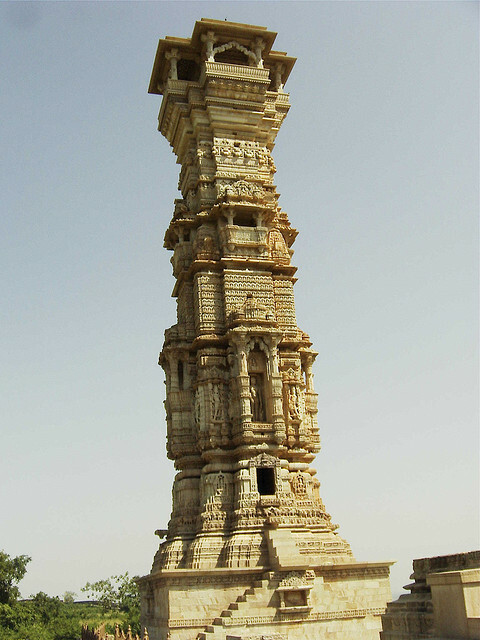 It is named after its Maharana named ‘Maharna Kumbha’. 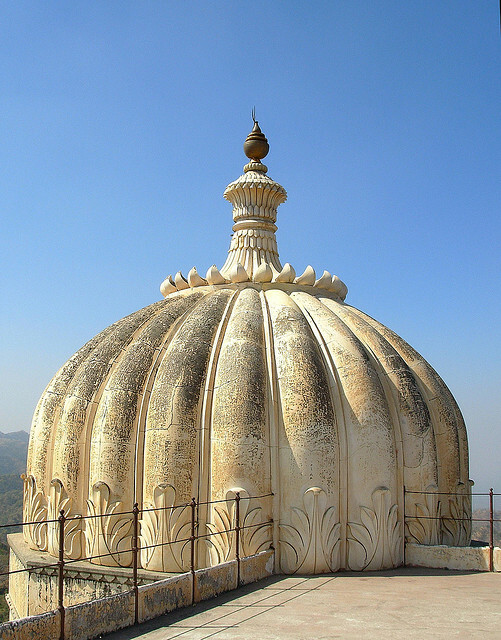 It lies in Rajasmand district at 64 kms of distance in north–west region of Udaipur. 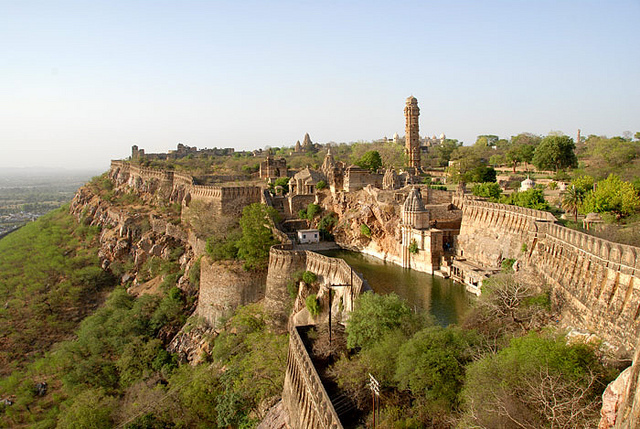 The specialty of this fort is that it is the second important fort after the ‘Chittorgarh’ fort and it was declared a World heritage site in India by UNESCO. 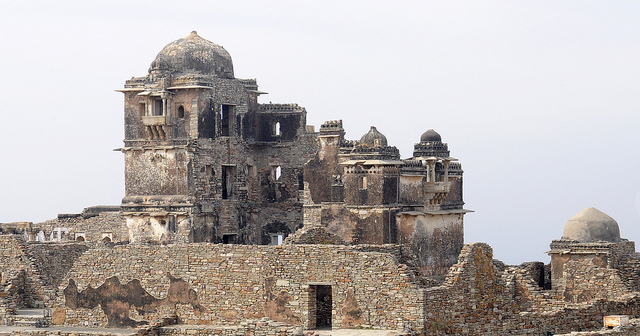 This fort is much secured as it is surrounded by the Aravali ranges. Its protection is very high that it is unconquerable. 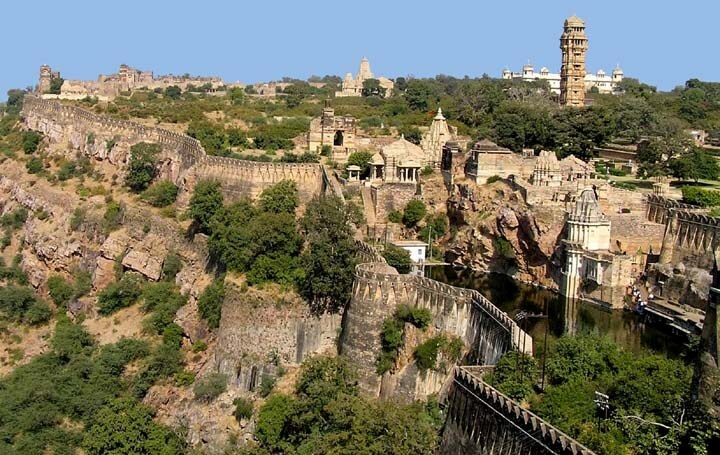 How to reach Kumbhalgarh fort? 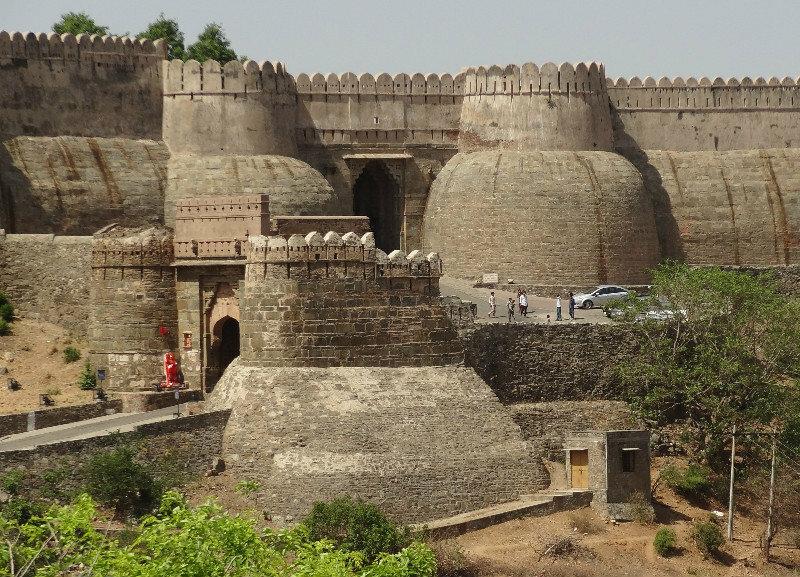 To reach Kumbhalgarh fort is not very difficult because it is very much easy and comfortable to reach their by taxis or buses directly from the Udaipur city. 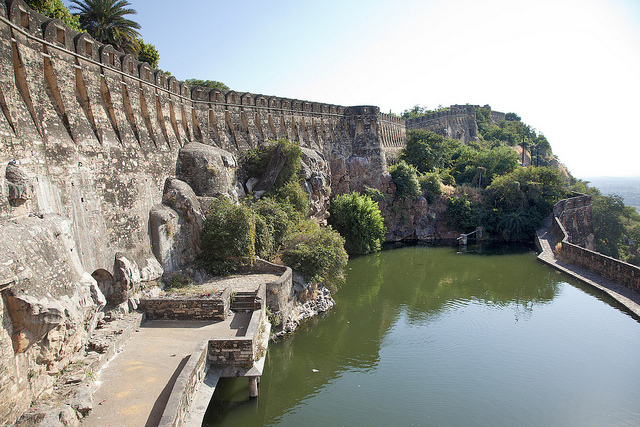 Before reaching to Kumbhalgarh fort, a zig-zag kind of road is made that passes from the thick forests and ravines. The road is finding before few kilometers to fort. On this way one will find many types of ‘Pol’ that one can enjoy very much. The names of such Pol are ‘Nimboo Pol’, ‘Arait Pol’, ‘Bhairava Pol’, ‘Hanuman Pol’ and many more. 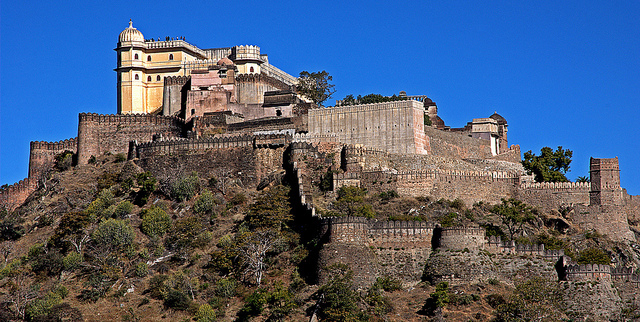 Kumbhalgarh fort is also termed as ‘Badal Mahal’ or ‘Palace of Cloud’. On the top of the fort there is a palace which is also very famous. 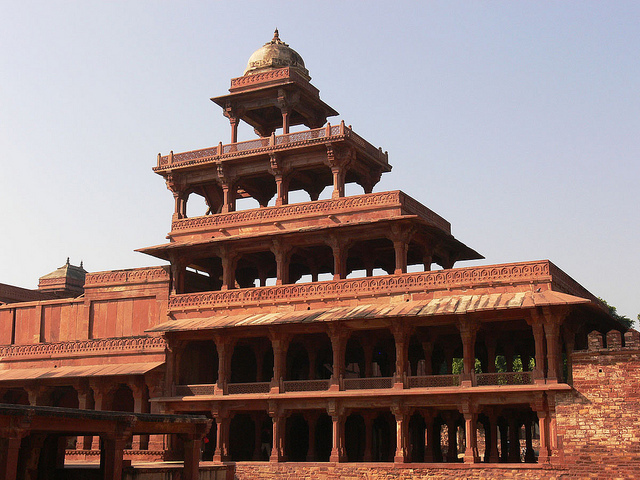 This palace is known for the birth of the great warrior ‘Maharana Pratap’. 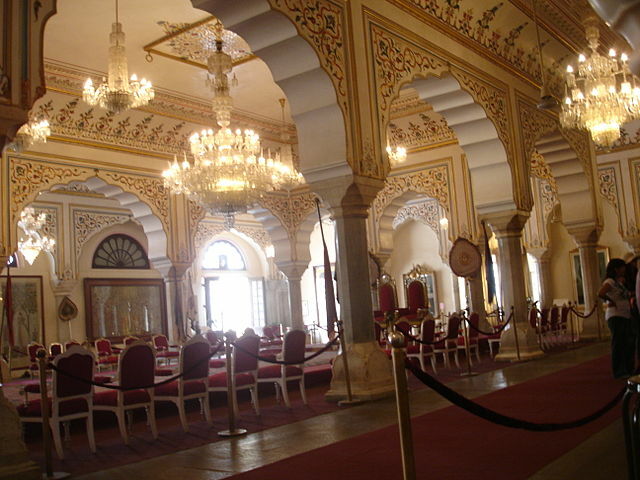 This palace is very beautiful and attractive with bright color combinations of turquoise, white and green in the rooms. The color combinations in the rooms give the effects of the cloud and give panoramic effect which looks very attractive. 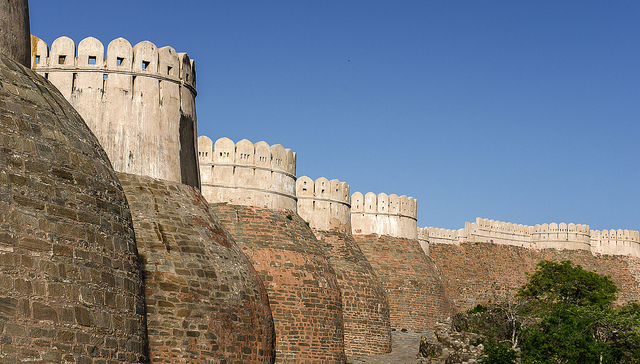 There are huge watch towers and the fort is covered with seven ramparts and seven gates. The foundation of the fort is very strong and solid and that is the reason why fort is unbeatable till now. Walls of the fort are too broad and that is sufficient to stand the eight number of horses one side another. 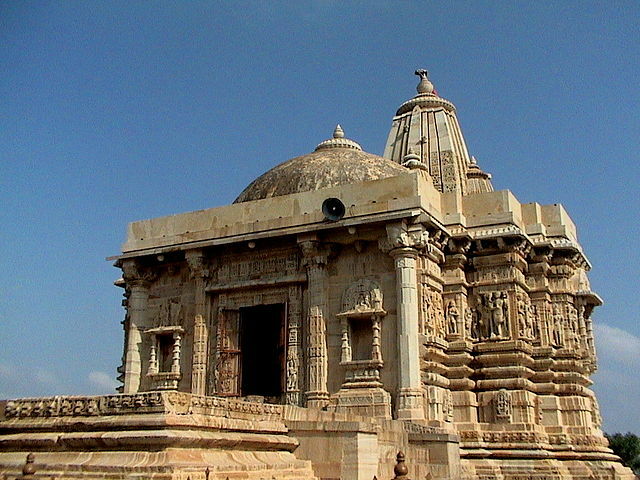 There are 360 temples located inside the fort and among all the temples, Shiva temple is very famous. 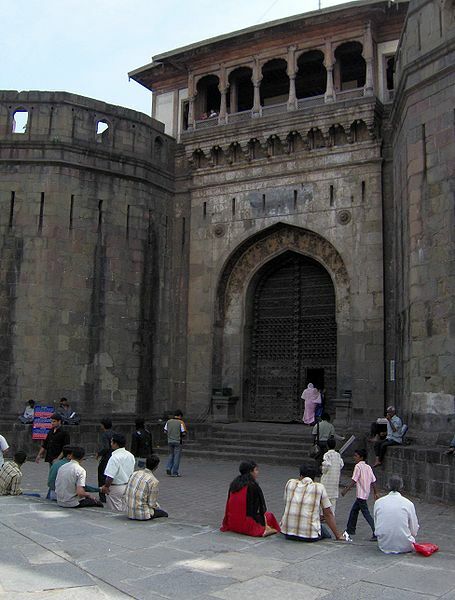 Visitors enjoy a lot while visiting the fort because they are the symbol of ancient times. 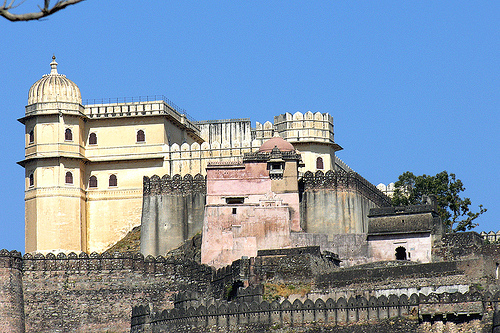 Fort is surrounded by mountain peaks that are thirteen in number. 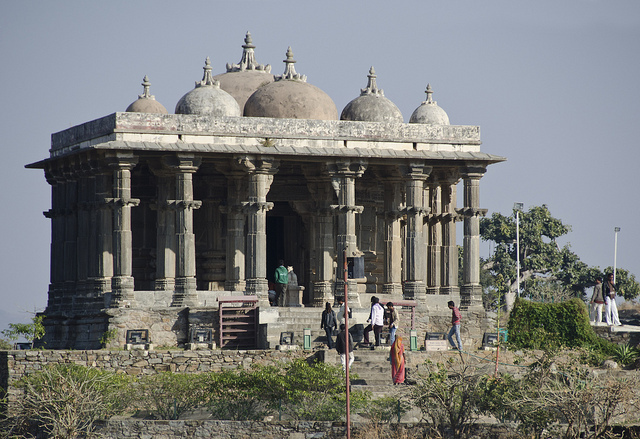 Fort is found in the international records due to its number of beautiful palaces, gardens and temples. The fort is surrounded by a wall that is 15 kms long and the wall is the second longest wall in whole world after Great Wall of China. The width of the wall is 15 to 25 Ft and it is the thick wall after ‘Great Wall of China’. 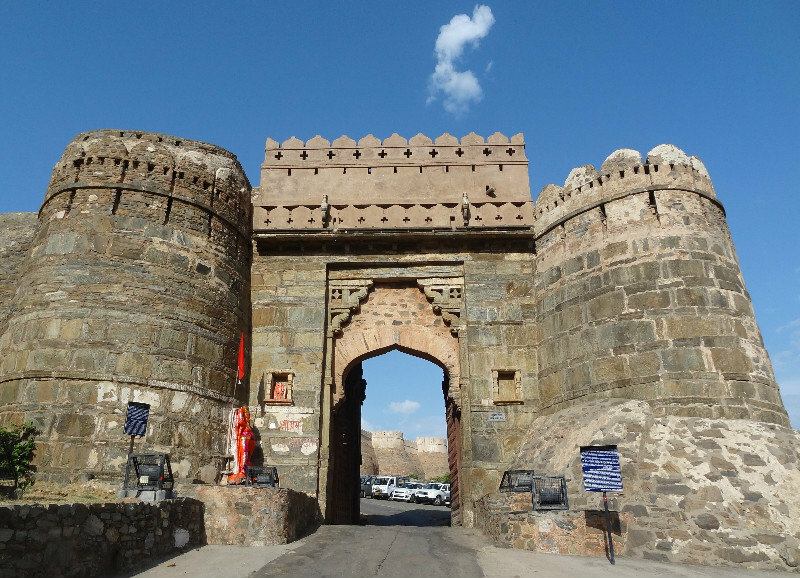 The visit to this fort gives people a special attraction and feeling that they want to visit here again and again. 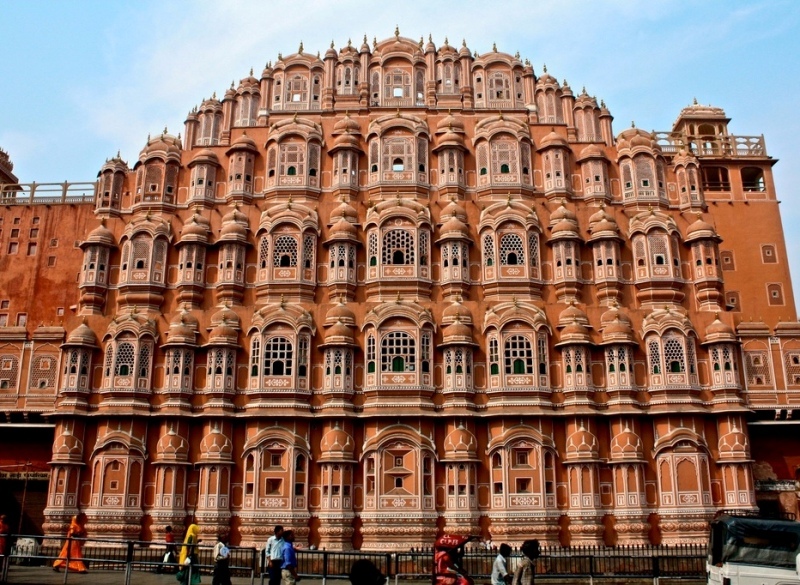 The Palace of Winds is a commonly known name of the famous monument “Hawa Mahal” of Jaipur, Rajasthan, India. 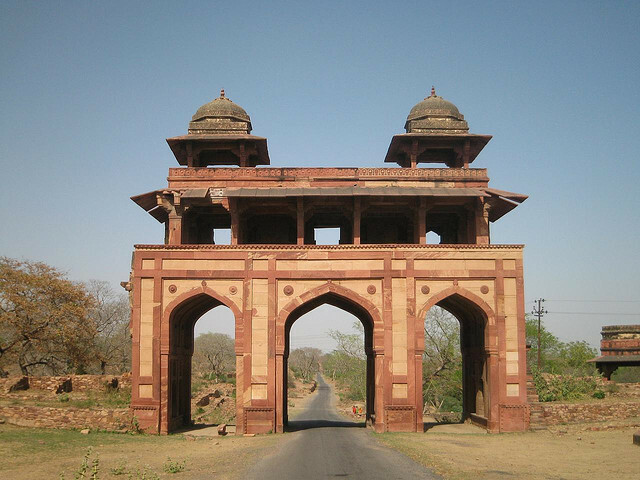 Maharaja Sawai Pratap Singh built it in 1798 and the design of it was formed by Lal Chand Ustad. 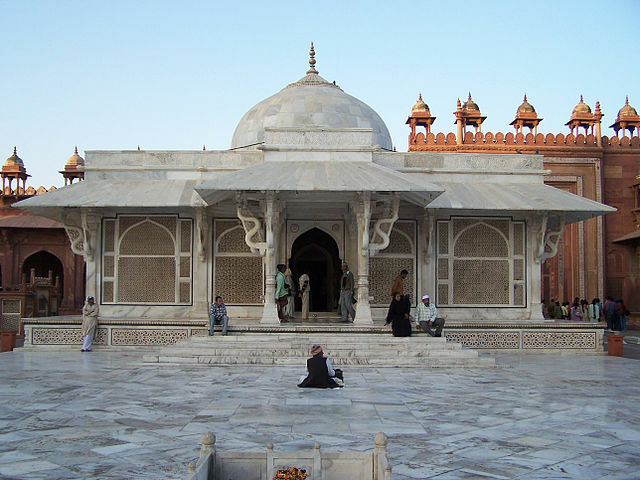 Lal Chand Ustad was the famous architecture of that time, he also designed the Jaipur city. 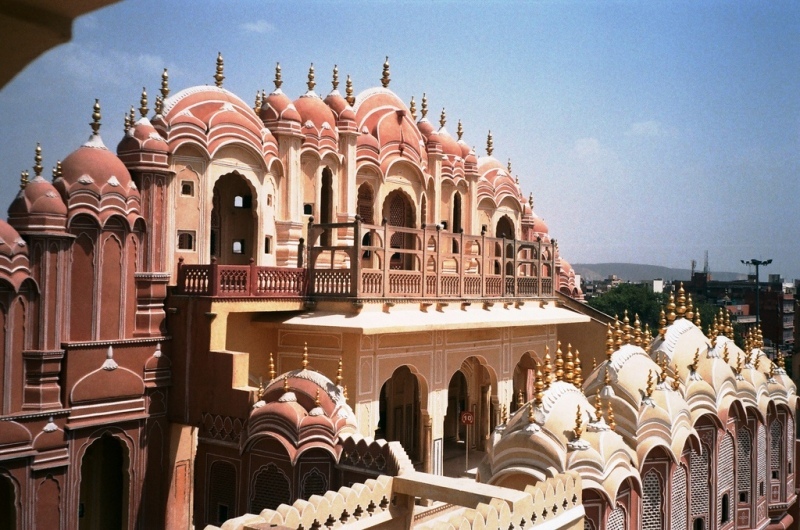 The design of the Hawa Mahal was in the form of the crown of Lord Krishna. 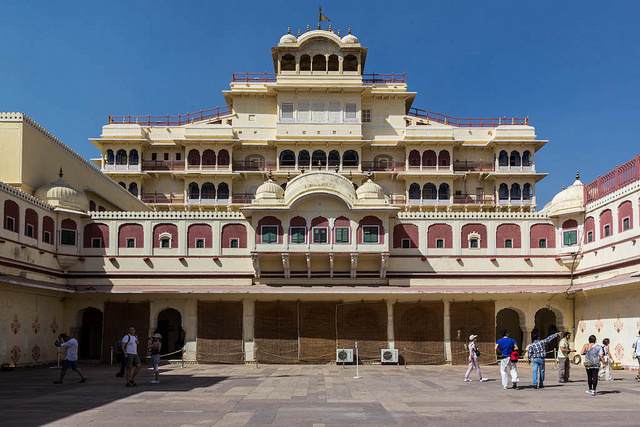 The architecture of the palace is really marvelous and reflects the Rajasthani culture. This five storey building is very unique in its structure. 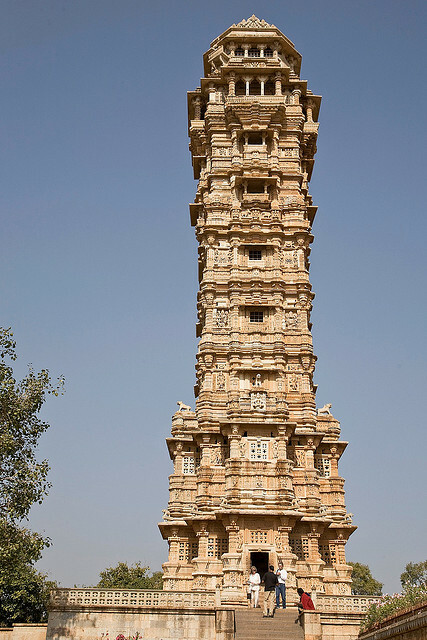 It looks like a honeycomb of the beehive as it has 953 small windows popularly called as Jharokha. The motive of the number of Jharokas is to allow royal ladies to watch the everyday life in the street as the purdah system was on peak at those times. 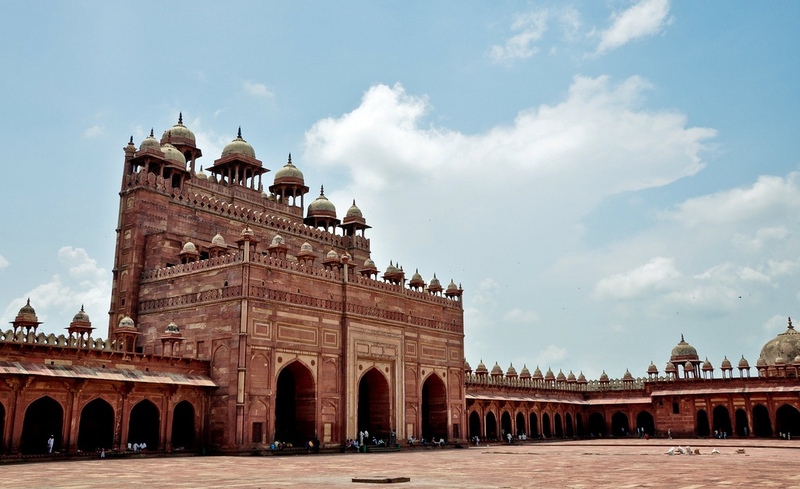 So, the Mahal was built for the royal ladies so that they can enjoy and interact with the natural surroundings while residing in the palace itself. Besides this the Jharokhas also provide a cool breeze and air conditioned the whole building in peak summers, so, the name is given to it “Hawa Mahal”. An interesting fact about the Hawa Mahal is that the thickness of the walls of the palace is even lesser than a foot but carved so beautifully. It is made of red and pink sandstone, the palace is situated on the main boulevard in the heart of Jaipur’s business center. It forms part of the City Palace and also extends to the Zenana or the women’s chambers. Its view is particularly striking when seen it early morning as it lit with the golden light of sunrise which makes it beautiful. 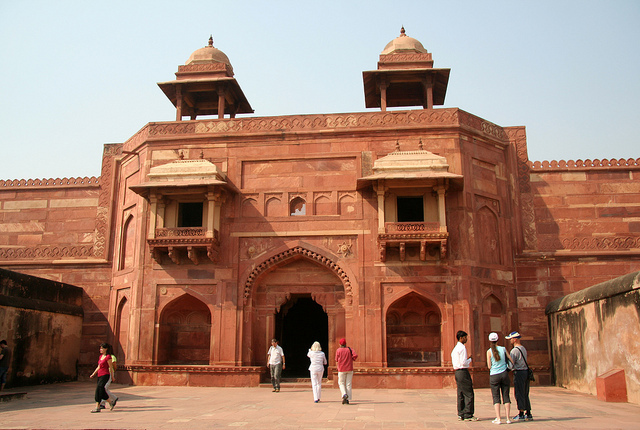 On entering the Palace, there is a door which leads to a spacious courtyard surrounded by two-storey buildings on the three sides. Of the five storeys of the Mahal, the top three storeys have broad enough like a single room while the bottom storeys have courtyards. 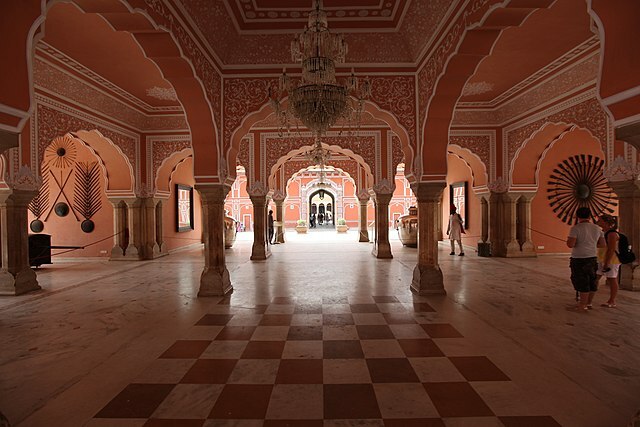 The interior of the Hawa Mahal is flagrant and plain with passages and pillars that leads to the top storey. The palace does not have stairs to reach the top floors; they are connected just by slopes. 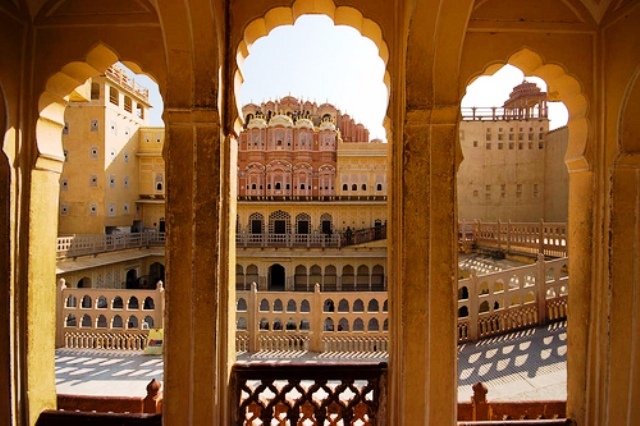 From Hawa Mahal, one can have a panoramic view of the pink city. 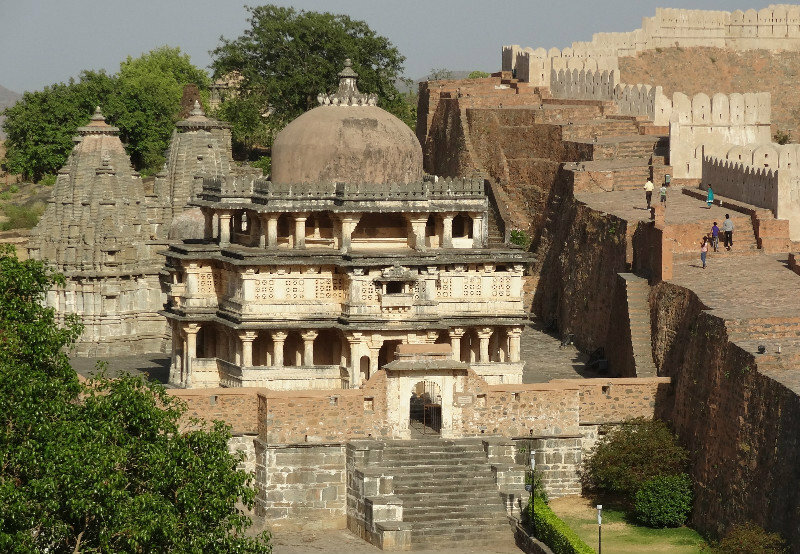 It also has an archaeological museum in which the paintings and sculptures of Maharaja’s and Rani’s are located elegantly. Some nearby tourist attractions while traveling to Hawa Mahal are the Jantar Mantar, Govind Dev Ji temple, Amer Fort, Nahargarh Fort, Ram Niwas Bagh, Birla Planetarium, etc. So, the palace is a tourist site in Rajasthan while one is planning a trip his/her trip. It makes an exemplary portraying dignity in the honor of the city’s royal women, so has a great significance in the history pages of Rajasthan. 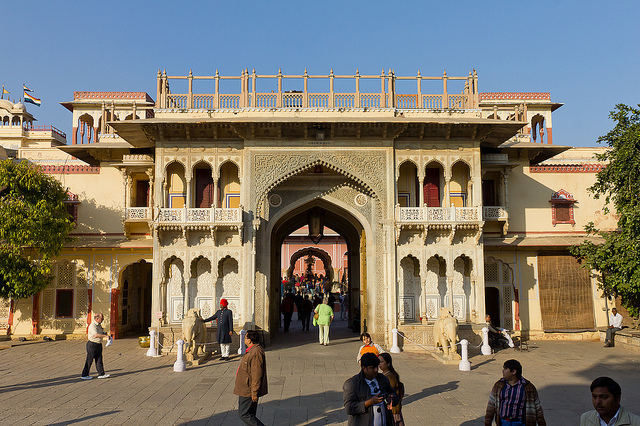 City Palace of Jaipur has a great historical past and is located in the northeastern part in the originally designed city. 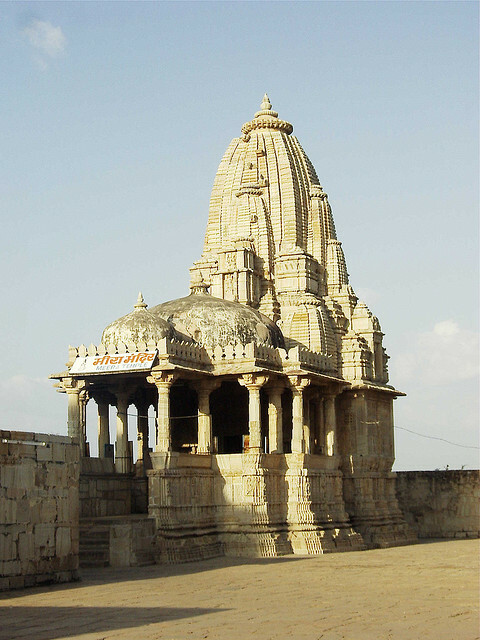 It is a popular tourist spot as it is visited by a large number of tourists. The gleaming beauty of the palace attracts the travelers towards it. 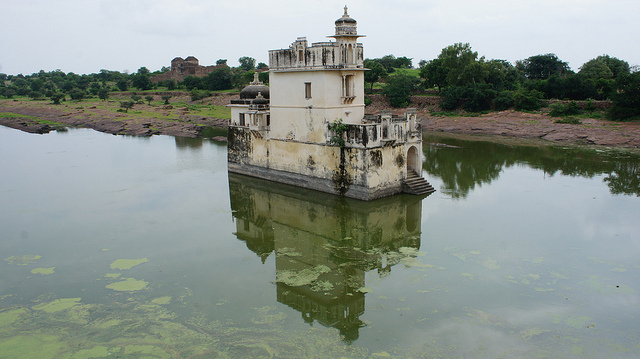 Once it was the seat of the Maharaja of Jaipur who was head of the Kachwaha Rajput clan. 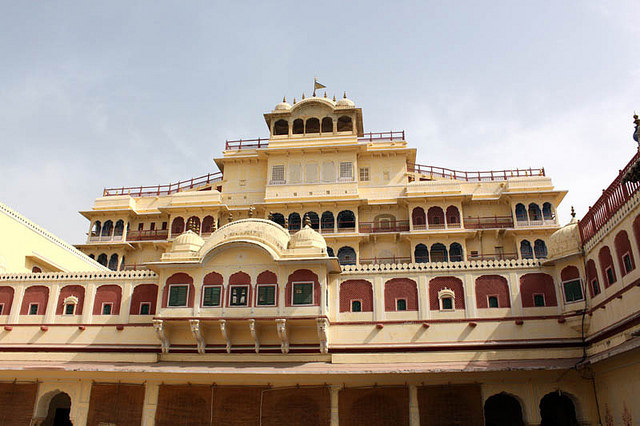 The palace was built in the 18th century means between 1729 and 1732, by the ruler of Amber – Sawai Jai Singh II. He made it with the help of popular architectures of that time period. 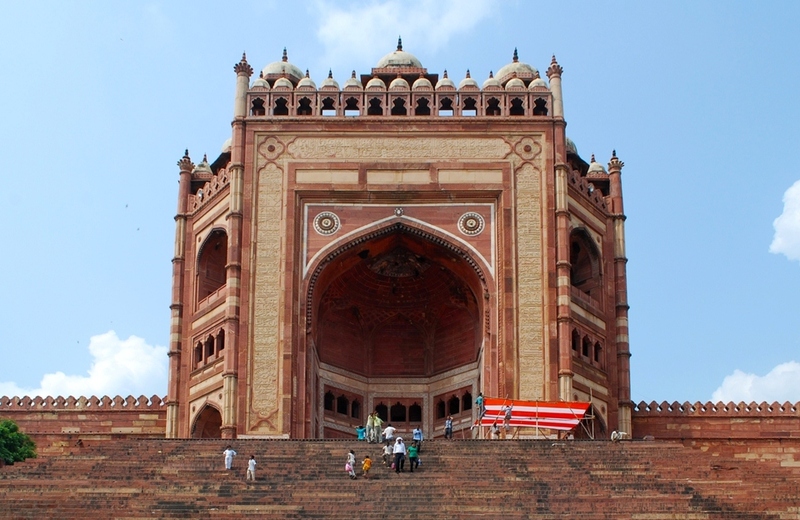 Apart from the glorious architecture, the palace also offers a ravishing view of the Pink City. 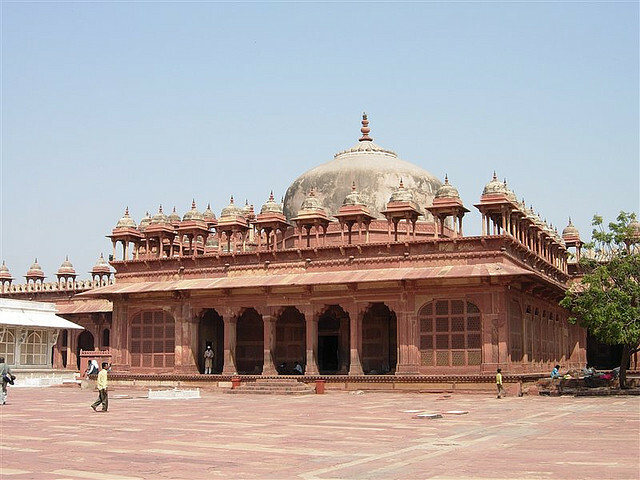 The complex of the palace comprises of the Chandra Mahal, Mubarak Mahal, Mukut Mahal, Maharani’s Palace, Shri Govind Dev Temple and the City Palace Museum. There are many pols (gates) to enter the palace namely Virendra Pol, Udai Pol, Tripoli Gate and Atish Pol. 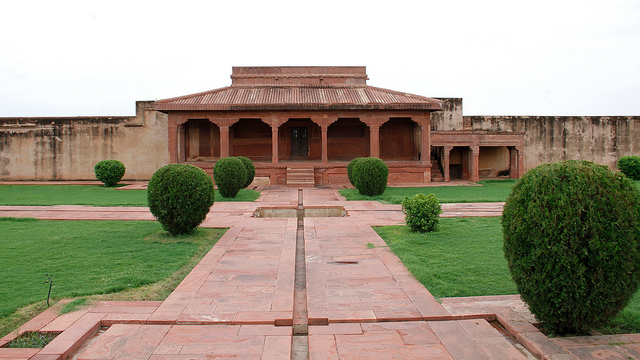 Courtyards are arranged in a linear series in the palace. On the ground floor, there is a Pritam Niwas with a small audience hall in its center. The next two storeys are occupied by the marvelous Sukh Niwas. Above of this Niwas, there is the Rang Mahal also known as Sabha Niwas and then the Chhavi Niwas with blue painted interiors, Shri Niwas with the Sheesh Mahal and finally the crowning painting of Mukut Mandir. 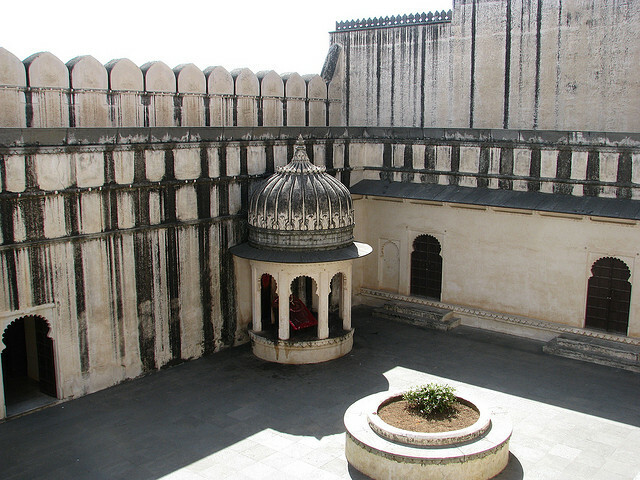 The arches, motifs, opening, balcony, all shows the Rajput tradition architecture. Compacted and Symmetrical masses were the feature of that period which is reflected in the architecture of the City Palace. 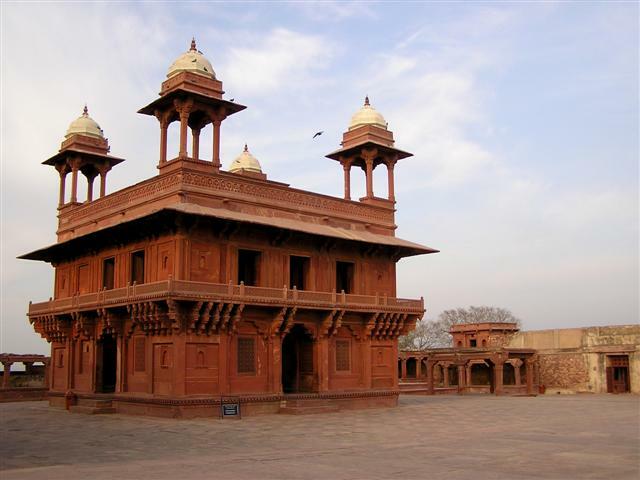 Mubarak Mahal – This Mahal was built with an amalgam of Islamic, Rajput and European architectural styles by Maharaja Madho Singh II as a reception center of the palace. A beautiful display of the voluminous clothes worn by Sawai Madhosingh I with his 108 wives attracts many visitors towards it. 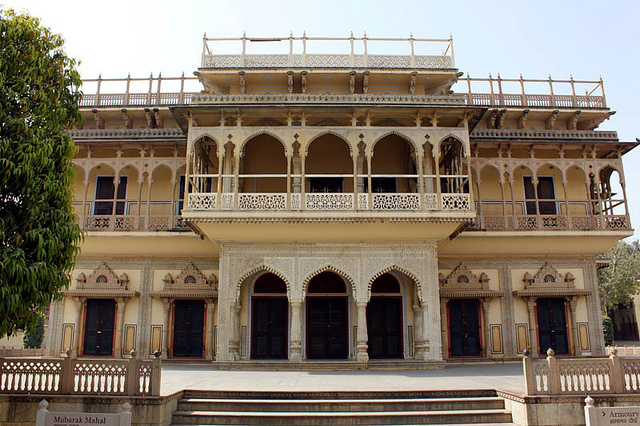 Chandra Mahal – Chandra Mahal is the most compelling building in the City Palace complex. It is a seven storeyed building and each floor has been given a specific name like Sukh Niwas, Ranga Mandir, Chabi Niwas, Shri Niwas and Mukut Mandir. 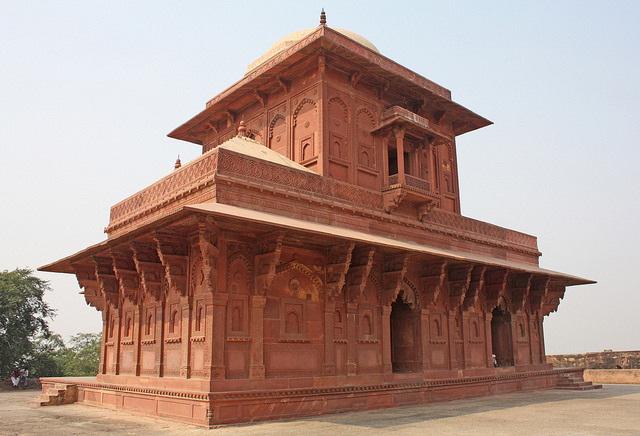 This Mahal contains a large number of unique paintings, floral decorations. 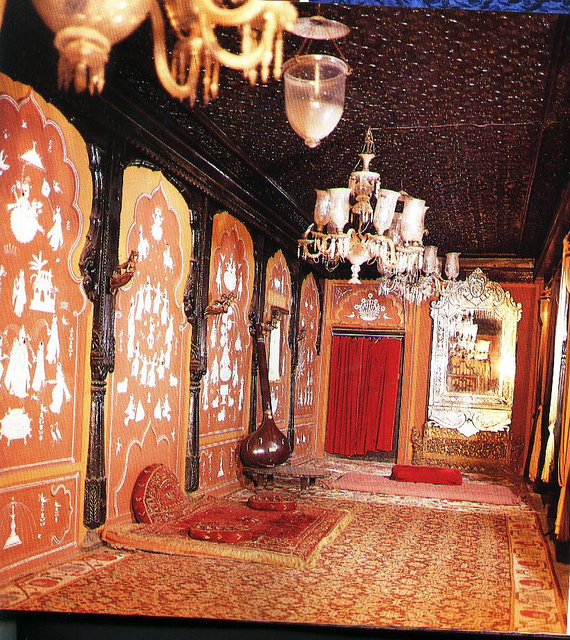 Diwan-I-Khas – Earlier, it was a private audience hall of the Maharajas. On display, there are two huge sterling silver vessels of 1.6 meters height and each with a capacity of 4000 liters and 340 Kilogram weight. These vessels are recorded by the Guinness Book of World Records. Diwan-I-Aam – Diwan-I-Am or the Hall of Public Audience is a chamber rich in red and gold colors and decorated with ceiling paintings. It looks dynamic in nature. Now the chamber is like an art gallery, exhibits many exquisite paintings, ancient texts, embroidered rugs, Kashmiri shawls and carpets. Many handwritten original manuscripts belonging to Hindu scriptures can be seen in this gallery. Scripts related to Bhagvad Gita are placed there. 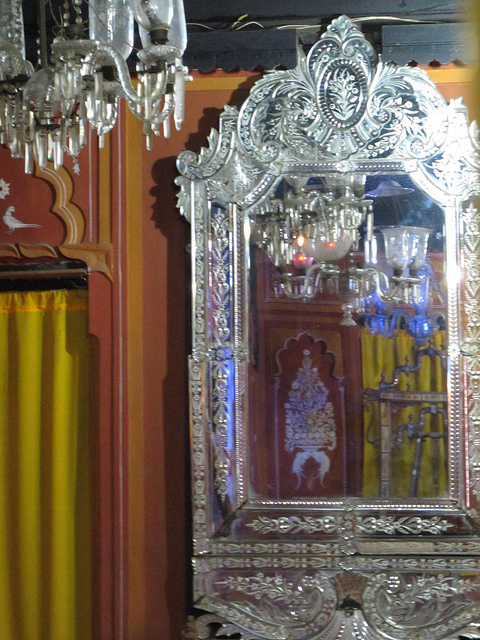 Also, visit the Golden Throne locally called as Takht-e-Rawal in the art gallery. 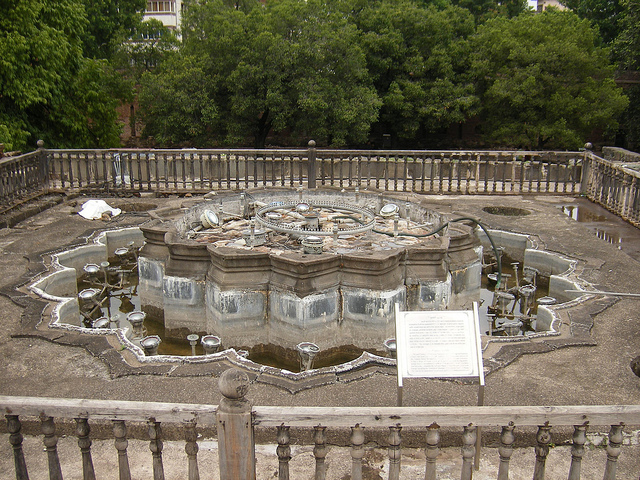 Golden throne was the seat of the Maharaja at the time of public audience. 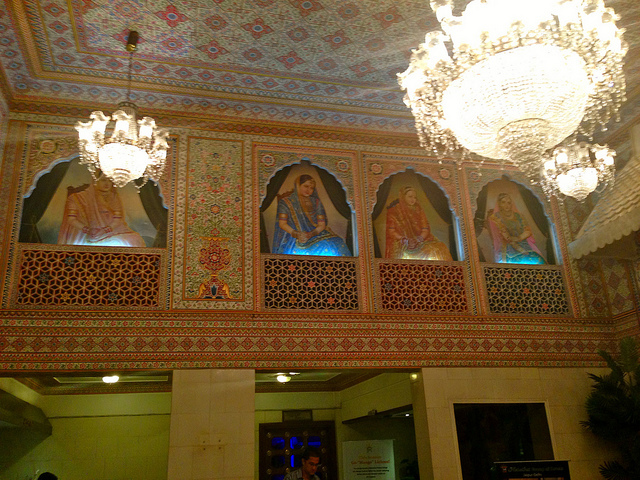 Maharani Palace – As the name suggests itself, it was the residential place of the royal queens of historic times. Now, it has been converted into a museum where weapons used by the royal kings during war campaigns are displayed. 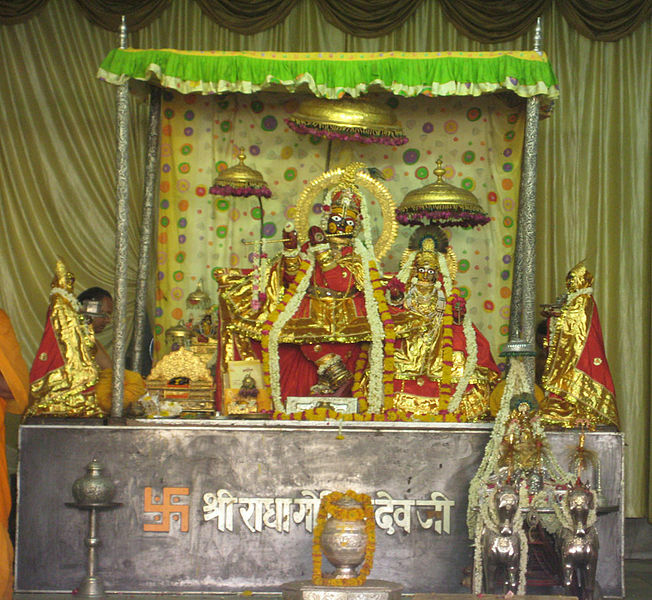 Govind Dev Ji Temple – This temple is dedicated to the Hindu God Lord Krishna and is part of the city palace complex. It is set in a garden environment outside the walls of the palace. 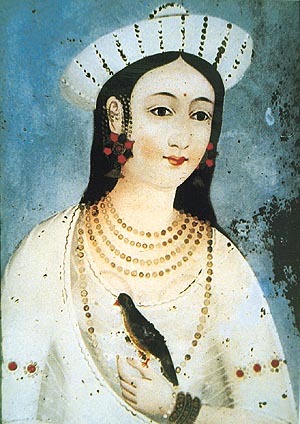 It contains the paintings belonging to Indian art. 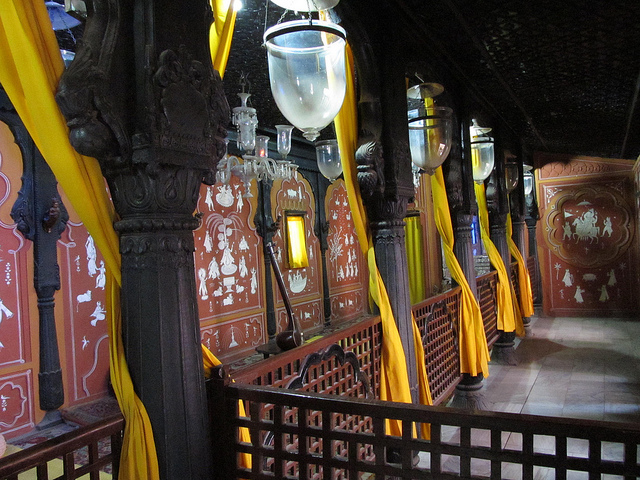 The main thing that allures people in this temple is the ceiling which is ornamented with gold. This temple is located just before the Chandar Mahal Palace where the Maharaja resides and could able to get the direct view of the temple from his room. So, the palace is worth visiting site and nobody should miss it while making his/her trip of Rajasthan as it is the luminous heritage site of Rajasthan.